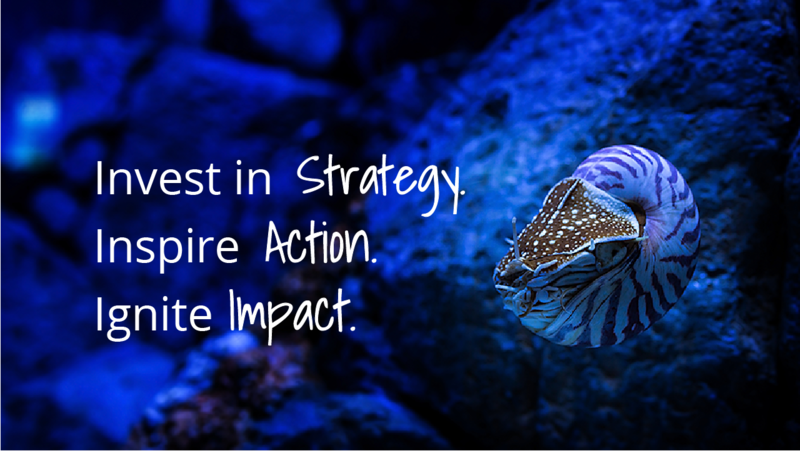 ilead strategies | Invest in Strategy. Inspire Action. Ignite Impact. Big results start with small steps.